Research & Development | Page & Pedersen International ltd.
R&D efforts are frequently held up as they are forced to share resources in the Central Laboratory. The Central Lab is often fully occupied with support of Production during active production processing hours, making access for R&D limited at best. 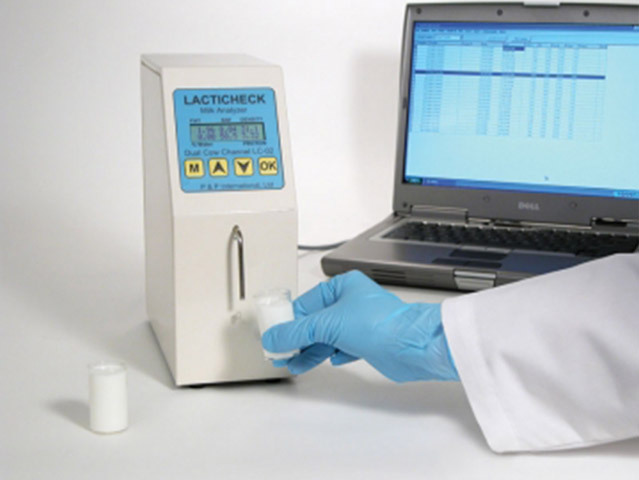 The LactiCheck is a tool that R&D can use to develop recipes and standardize formulation, keeping development on time and on schedule so new products can be released in a timelier manner for improved reception at the marketplace.